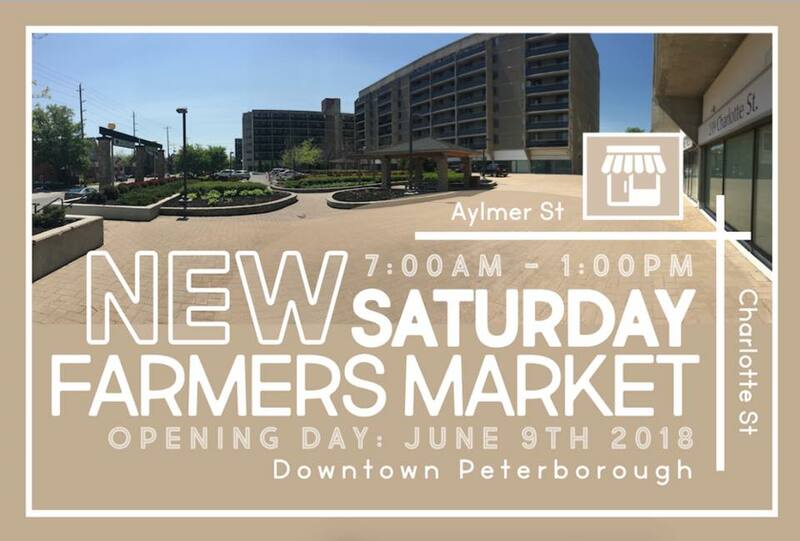 More dilapidated and empty storefronts in downtown Peterborough have been reinvigorated in recent years with youthful energy of new businesses starting up. In part it’s due to the Win This Space contest, an annual challenge hosted by the Downtown Peterborough Business Improvement Area where new-business owners flesh out their plans for a chance win a downtown storefront with free rent for a year. But ask either of the previous winners and they’ll tell you their stories don’t begin or end with the contest. Being a small-business owner has required more effort, stress and self-challenging than anyone could anticipate. It’s a deeply personal journey where self-improvement has been a constant focus. Winning the contest? Both victors say that was the easy part. But learning how to run a business, growing and maturing as you go? That’s the real test. Nadine McCallen fills bottled with oils in the back of her shop. She walks customers through her products in her storefront which smells like a spiced forest. Her business, Ritual Apothecary, sells herbal remedies, organic skin care products, bath bombs, soaps and more. Much of it is handmade by McCallen. In 2018 she won the Win This Space contest and launched her homegrown business into a storefront on Charlotte Street. Tina Bromley, owner of Tiny Greens Plant Café, knows that feeling well. She sits in her storefront, surrounded by miniature potted plants and workshop tables. As she sits down for her interview a customer walks in. She’s a regular, and was also Bromley’s 10,000th customer which earned her a lifetime 10-per-cent discount. Turning Tiny Greens into a downtown business was a process that involved her going down a path without her mother, who was one of her most important supporters. But she says she’s proud of what she’s managed to create and how she’s managed to change herself throughout. “Being an entrepreneur, it’s not just about business. For me it’s like an exciting journey of the self,” she says. Bromley was raised in a family of entrepreneurs and began working with microgreens after having her first child, to try and improve her health. While it started as a hobby, people around her started offering to pay for her microgreens so she began to consider expanding it into a business. After her third child she says money was tight and she wanted to help pay the bills, so she started taking her microgreens to the farmers market. She began to see success at the market and was even taking special orders. Check out this beautiful new video from Brian Mitolo about the PRFM!